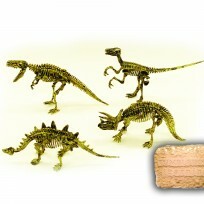 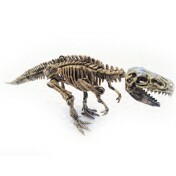 4-PACK Dinosaur Excavation Kit Package — Dig out & build your own cool dinosaurs! 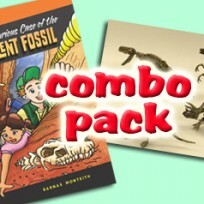 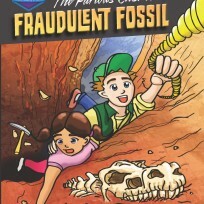 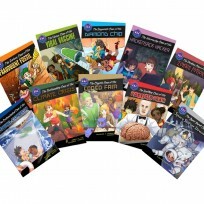 SALE – Fraudulent Fossil Book & Dino Dig Kit Super Discount Combo! STEGOSAUR: Dinosaur Excavation Kit — Dig out & build your own dinosaur! 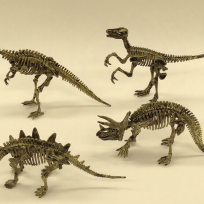 TRICERATOPS: Dinosaur Excavation Kits — Dig out & build your own dinosaur!